Hannaford Immigration Law focuses solely on immigration law and is dedicated to providing you with the best legal advice possible to clients in the greater Boston area and beyond. After having successfully gained legal status for himself in the United States, Paul C. Hannaford, Esq. 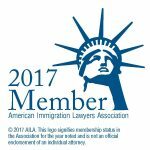 became interested in all aspects of immigration and went on to establish Hannaford Immigration Law in order to help others achieve the same. He aims to help individuals and businesses successfully navigate the US Immigration system and to obtain legal status for themselves, their family and/or their employees. Hannaford Immigration Law is active in the immigrant community and continues to work with various charities. Attorney Hannaford has successfully argued before the United States Immigration Court and United States Citizenship and Immigration Services (USCIS). 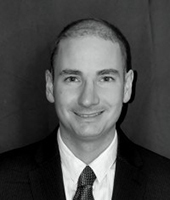 Paul has worked pro bono for a civil litigation firm which focused on representing undocumented immigrants. 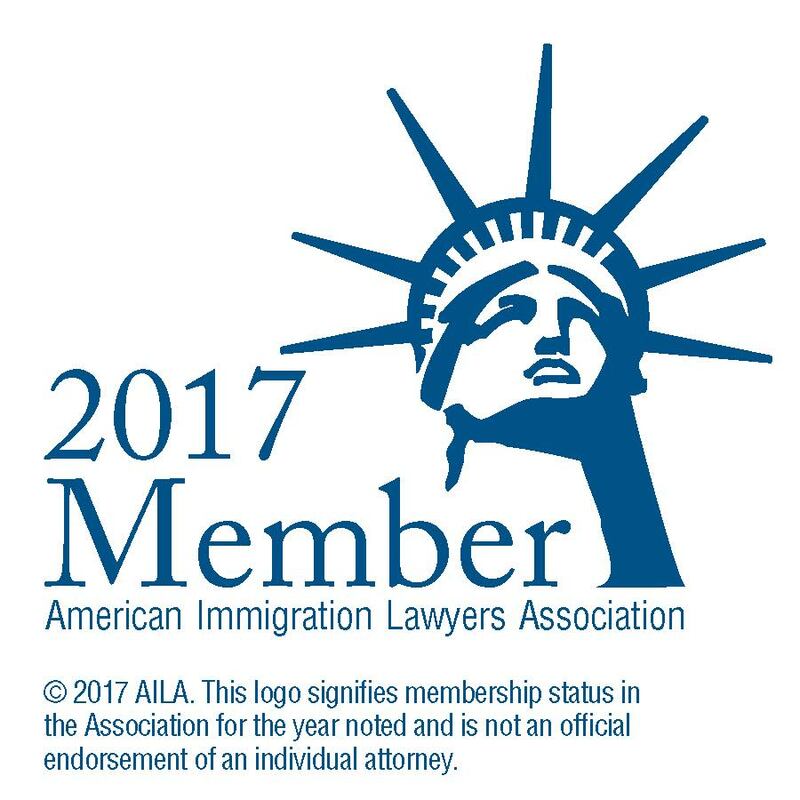 He was previously a founding partner of Foster & Hannaford, LLP where he successfully worked with individual clients and businesses to help meet their immigration needs. Paul also volunteers with many charitable organizations including but not limited to representing clients in immigration court with Kids In Need of Defense (KIND), Lutheran Social Services and the Political Asylum Immigration Representation (PAIR) Project. Paul can also be seen volunteering at the Airports during the Travel Ban here. 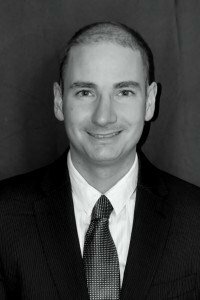 Paul is admitted to practice state law in New York and can practice immigration law throughout the United States, he is also a Massachusetts notary. Paul only works on Immigration matters. 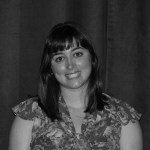 Amelia Levine is a paralegal at Hannaford Immigration Law. She started working with us when we first began. She has a Bachelor of Arts in International Affairs and Anthropology from Northeastern University and has a Masters in International Peace Studies from Trinity College Dublin. She has worked in law offices since she was a teenager and brings with her a vast amount of experience. She has traveled around the world and enjoys meeting and learning about people from all backgrounds. She is delighted to be part of the process in helping clients: whether it is helping families or couples to stay together or helping people to be able to take advantage of the opportunities that this country offers. In her spare time she enjoys spending time with her husband, cooking and outdoor activities.